Why is there food insecurity in Canada? Food insecurity affects 1.15 million — or one in six — Canadian children under age 18. But why? And what can we do about it? It’s hard to believe there are children in Canada who go hungry. But sadly it’s true. 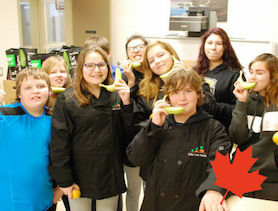 According to Statistics Canada, food insecurity affects 1.15 million — or one in six — Canadian children under age 18. That number has been on the rise since 2007 (1). Like you, we believe that one child going hungry is too many. But why does it happen? Household food insecurity is strongly linked to poverty in Canada. 70% of households who rely on social assistance in Canada are food insecure. But it also greatly affects a significant portion of the Canadian workforce. 60% of food-insecure households rely on wages and salaries as their main source of income (2). Families working low-wage jobs simply can’t earn enough to put good food on the table. Indigenous communities in Canada have faced significant and ongoing challenges since European settlers arrived and established colonies on Indigenous territories. The loss of land rights, outlawing of Indigenous practices and languages, and discrimination towards Indigenous people have perpetuated a food insecurity crisis with serious implications for health and well-being. The household food insecurity rate for Inuit is the highest amongst any Indigenous population living in an industrialized country, with over two in three Inuit children experience food insecurity (3). 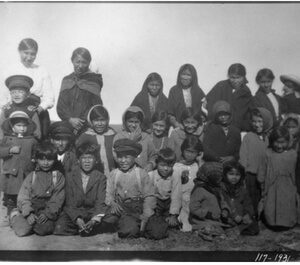 The legacy of residential schools, where children were taken forcibly from their homes, is just one example of the deliberate destruction of Indigenous culture, language and identity. These injustices have been compounded by the ongoing loss of rights to traditional territories and resources, and public opinion, laws and regulations that continue to make engaging in traditional practices difficult, and put significant pressure on Indigenous hunting and fishing. 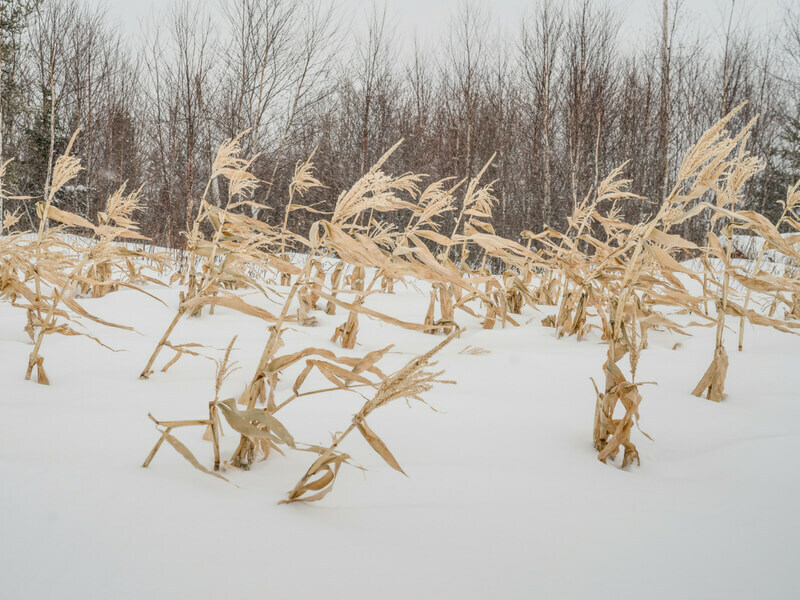 With the loss of traditional food access and practices, many Indigenous families turn to commercial grocery stores where they are often met with high prices for nutritious food, particularly in remote areas. Without significant economic opportunity, or benefit from traditional territories’ natural resources, the cycle of poverty and food insecurity is difficult to overcome. Change needs to happen on the federal, provincial, and community level. 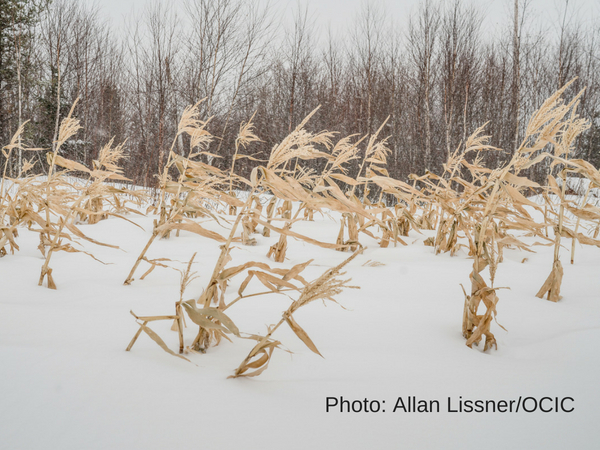 Canada faces a multitude of obligations to address food insecurity here at home. From committing to the Sustainable Development Goals to end hunger in all its forms by 2030, to obligations under the United Nations Declaration on the Rights of Indigenous Peoples, government action and leadership is required. But individual Canadians can and should play a big role too. 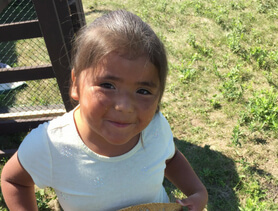 By supporting community-led initiatives in Indigenous communities in Canada, you can help families and communities provide healthy school meals, make local and fresh food affordable and accessible, and revitalize traditional knowledge sharing between children and Elders. 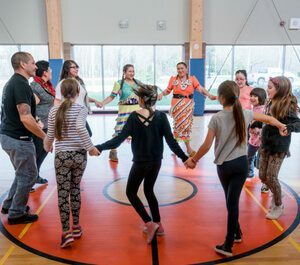 In honour of National Indigenous Day this year, consider making a donation to Canadian Feed The Children and stand in solidarity with Indigenous communities across Canada. Support a Youth Champion to participate in healthy food preparation and distribution activities at school and within their community. 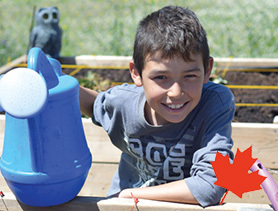 School and community gardens give students hands-on experience to grow, harvest and prepare food from seed to table. Children, youth and community members come together to improve food security for all. Give monthly to help children every day.